IN BUSINESS... We have over 15 years of knowledge and experience in Fire Protection & Life Safety. Emergency service available! We cover all San Diego County. We are a Full Service fire sprinkler repair and installation company. Conveniently located in Vista to service ALL off San Diego, Oceanside, Escondido, Carlsbad, San Marcos, Fallbrook, Bonsall, Encinitas, Rancho Santa Fe. We specialize in installations, repairs, maintenance, testing of residential and commercial fire sprinkler systems. We make sure your system to 100% operational standards, and satisfactory with your local fire department. What we do is simple! We make sure your automatic fire sprinkler system is functional and ready to protect you and your property in case of fire as it was originally designed. 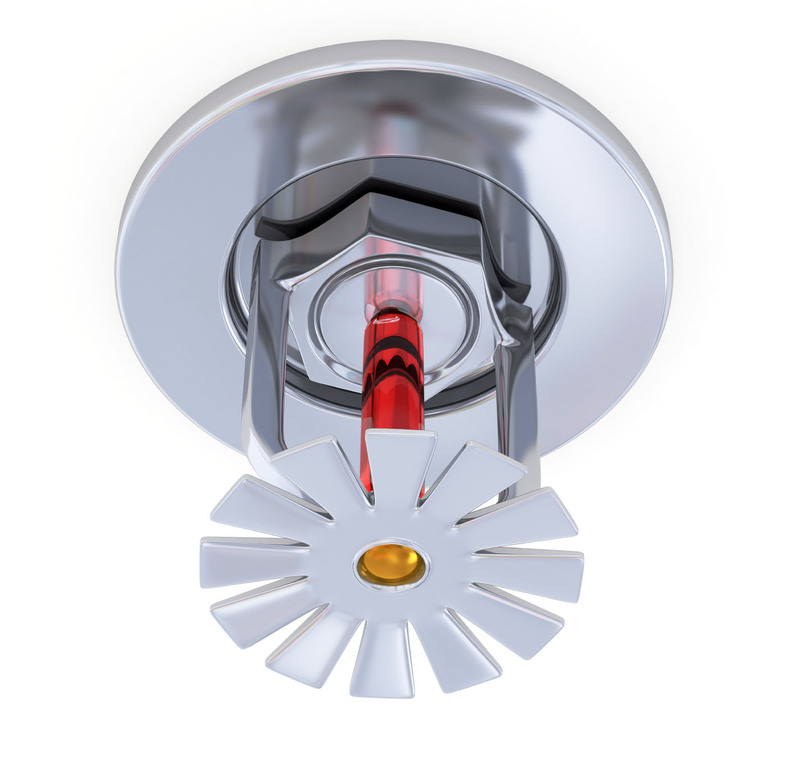 + IF your property has a leaking or corroded fire riser, fire sprinkler or pipe. + IF you failed or you need a five-year test done. + IF you are a contractor and you need fire sprinkler work done. (tenant improvement or remodel). + IF you are a realtor an you need fire system checked before you buy/sell a property. Our systems are provided for new constructions, residential systems, tenant improvements, and expansions. Models include automatic sprinklers, fire pumps, fire hydrants, and Class I, II, III standpipe systems. We provide weekly, monthly, quarterly, semi annual, annual, and 5 year testing & certification of all types of fire suppression systems.